As online retailers continue to dominate the retail world, the future for traditional retailers seems bleak. It’s evident that many brick and mortar stores have struggled to stay ahead in the digital age, leaving them to face the inevitable doom of shutting doors and waving the white flag. Sure, the future looks rather dim for many traditional retailers… but we are here to discuss the retail crusaders who have ventured through the rubble and are coming out victorious, the retailers who have faced the digital age with a different approach. Instead of leading their customer to another online store and fight for competitive pricing, they have led their customers in-store, providing an in-person digital experience and one-upping their competition with the power of a simple human touch to keep brick and mortar sales high. Through innovative approaches, they have changed the way that shoppers interact with their products, building things that can only be experienced live. Macy’s used an innovative approach to bringing their mobile shoppers in-store during Black Friday. With their Walk In & Win campaign, they prompted users to install their app and shop in-store to be eligible to win prizes, including a grand prize of $1,000,000. Using beacon technology, Macy’s knew immediately when app users were in-store and were able to send them notifications of special offers and instant prizes. It was an ingenious way to incentivize their digital shoppers to get a unique in-store experience. Bloomingdales and Ralph Lauren took the difficulty of finding the ‘perfect gift for dad’ on Father’s Day and made it fun through a 4D graphic fashion show. 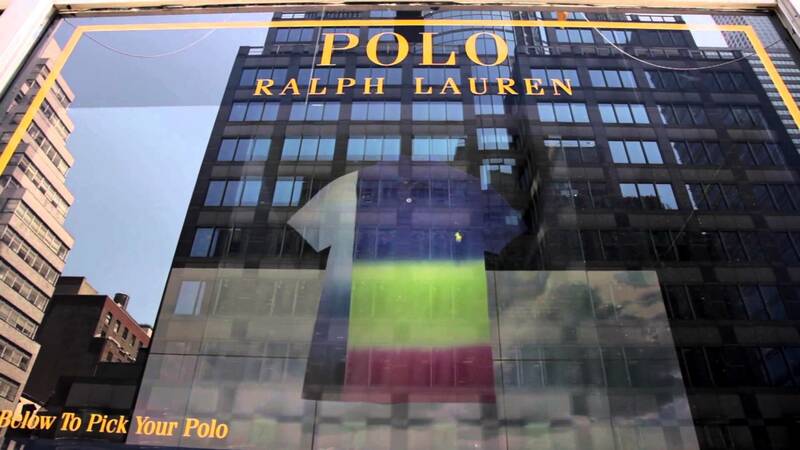 Window shoppers were able to use a touch screen installed on the outside of the store to select various Ralph Lauren Polo items, mixing and matching to create a gift dads would love. They could then buy the items immediately in-store completing their shopping hassle-free. Walgreens Pharmacy has made shopping fun again. By creating a game-like application on each shopping cart, they are allowing their customers to find each item with ease while saving some major bucks along the way. 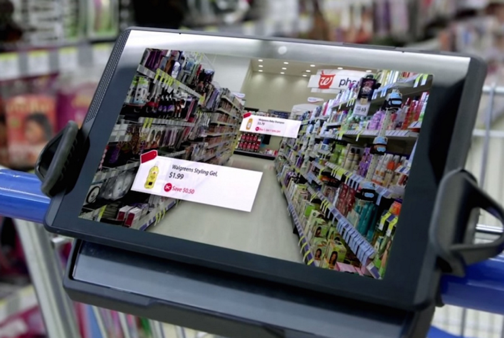 Walgreens used a special camera to add a detailed 3D view to their in-store maps. The information was woven together with the store floor plans to show where products were located and where they were on the shelves. Shoppers were also served highly contextual discounts on items as they passed by, incenting them to interact with the maps. So, as you can see, retailers are doing some pretty amazing things within the digital landscape. Possibly. 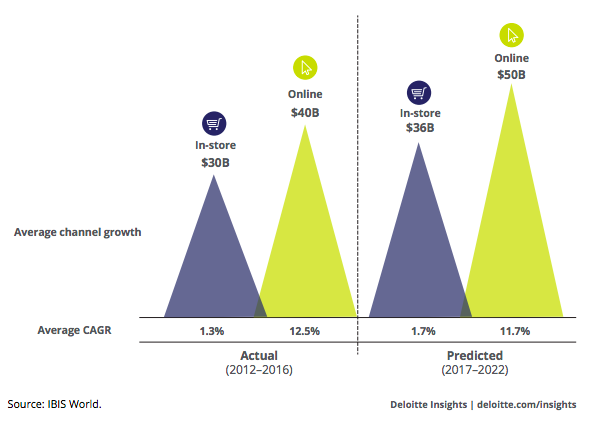 But what we do know for certain is that to continue to compete in the retail space, brick and mortar stores need to continue to play to their strengths, incorporating digital instore. Want to learn more about how AMP can help your business bring digital in-store? Contact us, here. Over the last two decades, OTAs and direct-supplier ticketing websites have revolutionized the industry and forced many brick-and-mortar travel agencies to reinvent themselves, find their niche, or close their doors altogether. 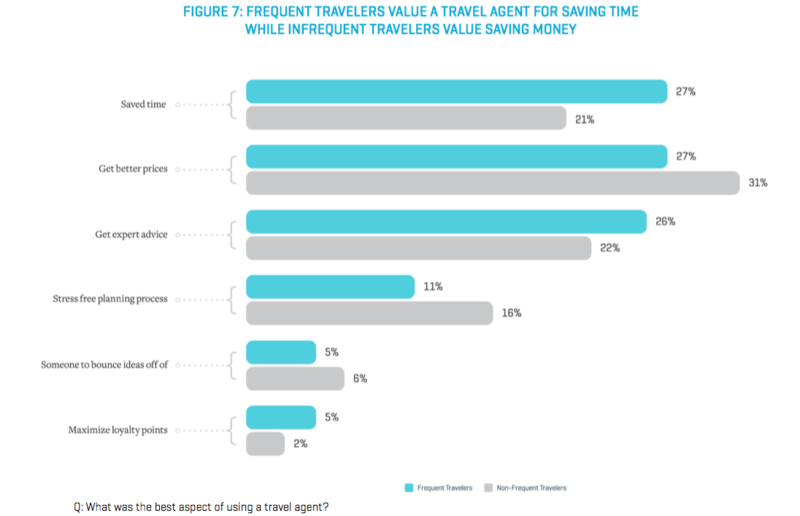 Importantly, frequent travelers value an agent’s expertise and ability to save time, whereas infrequent ones value an agent’s ability to save money and stress. 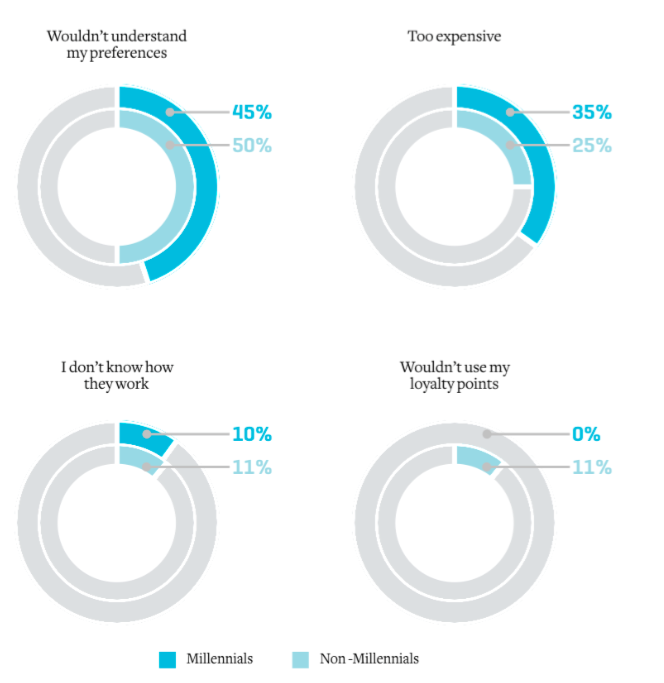 While 85% of individuals are willing to have another party help plan their trip, agencies need to help consumers understand more clearly how they offer personalization that demonstrates desirable ROI. Traditional travel agents should also be warned of new services like Lola, which fuse a chat interface, AI and human expertise to generate trips. Lola offers a glimpse at the future of travel agencies – personal, immediate and delivered through a chat interface. The brand deliberately avoids the data tables that plague almost all other booking experiences. It is the only travel experience we know of that is built for an audience who has come of age conversing through mobile intermediaries. A combination of AI and human expertise is about to disrupt the travel agency industry. 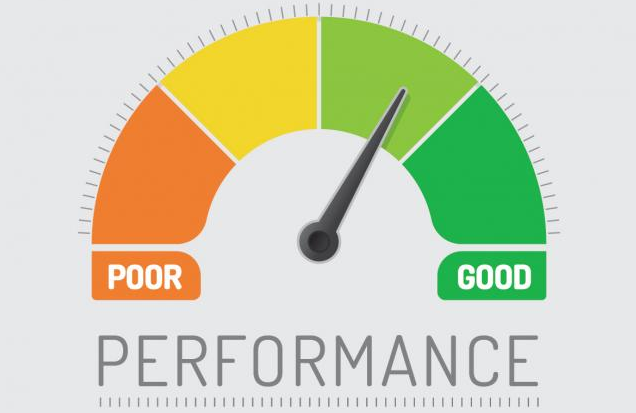 Travelers are receptive to planning assistance for an agent provided there is demonstrable ROI (time saved, money saved, expertise, or personalization). According to Hugh Kennedy of Ad Age, brands’ chief marketing officers will be looking to agencies to mix measurement with creative in 2017 and use these tools to prove ROI for marketing spend. In addition, taking a broader look at brand stories and understanding how to demonstrate brand relevance based on consumer needs will be priorities for success. The aftershocks of Facebook’s measurement errors continue to ripple across the advertising industry. 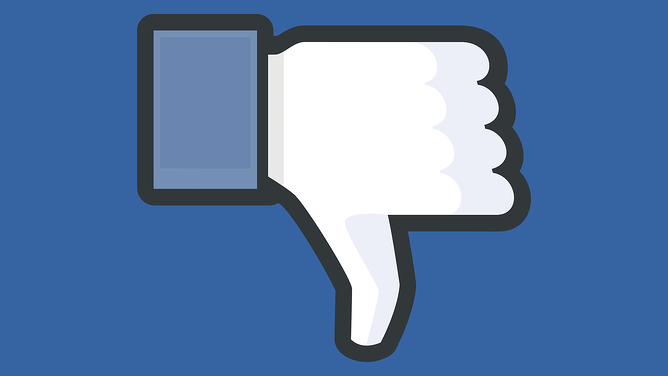 While Facebook has emphasized that the flawed figures — such as average watch time, organic reach and video completion rates — did not affect how much money it charged advertisers for their campaigns, that doesn’t mean advertisers and their agencies haven’t been affected. Just ask BLITZ’s Director of Social Media, Kevin Wright, who shares how some marketers have been shook up. Years to build, seconds to destroy. Because cultural diversity was a big theme to the 2016 race for the White House, there are predictions that "inclusive economy" will be a buzz term to understand next year. Marketers are going to have to include cultural listening and predictive modeling to identify white space for brands to step in and fill the gaps that are being left by the political system. 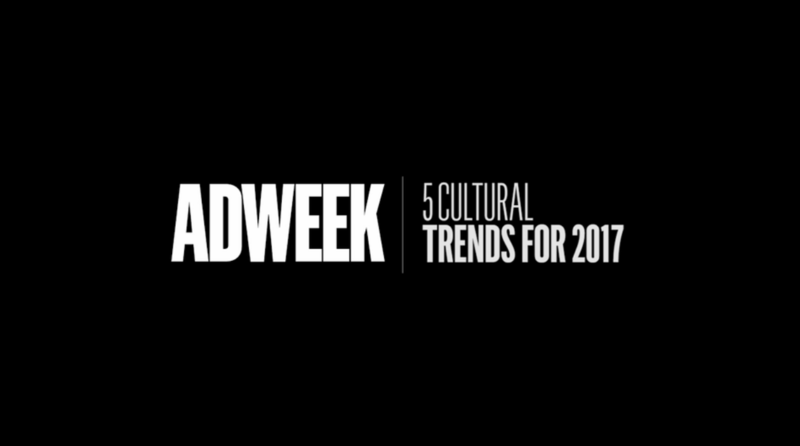 Digiday asked brands to “map out” what is really on their minds when it comes to challenges in the brand marketing space. Each individual mind map was then used to create one giant composite chart to try and envision what really is occupying the headspace of top brands right now. Topping a list of 10 brands that were recognized for highly effective work this year, Netflix isn't what you would call a quintessential marketer. 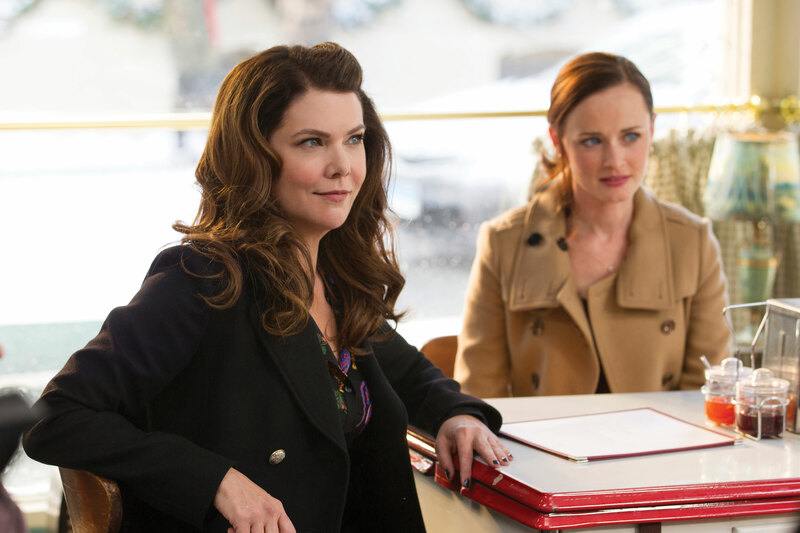 For one, the streaming video service does little in the way of traditional marketing. And what it does do, it doesn't like to discuss.